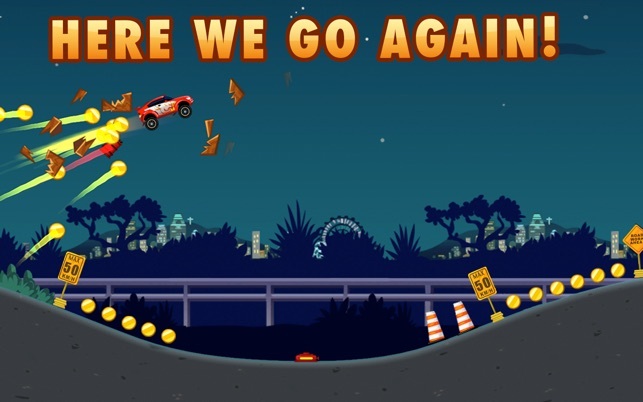 * NEW: FRENZY RUN! 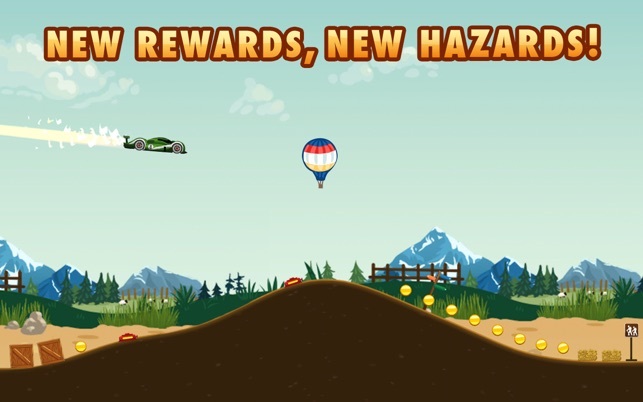 : Get your daily dose of FREE BUCKS and coins in new Frenzy run! 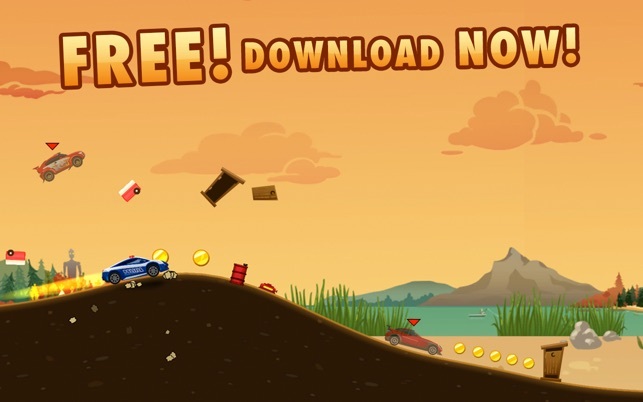 Drive a monster truck down a track loaded with coins and bucks! * NEW MISSIONS: Think you've beat the game, think again! Try completing our brand new missions! * RAISED LEVEL CAP: Stuck on level 99? You can now reach new heights, and reap the rewards along the way. * PERMANENT COIN DOUBLER: Visit the store and get the new permanent coin doubler to double all coins collected during a run. 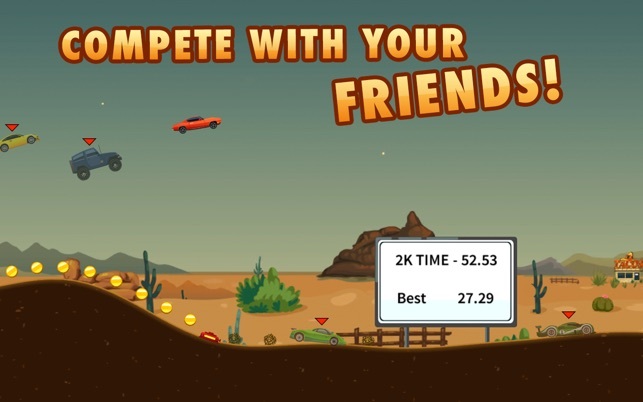 * WEEKLY LEADERBOARDS: Compare with your Game Center friends. This week's victory slipped away? Come back next week and show them how it's done! * 6 New Prestige Cars: You’ll have to EARN them! Complete all missions for any car to earn Prestige Tokens. * 6 New Heavy Weight - Ride one of our six big and fast vehicles. * 6 New Race Cars - Pedal to the metal! 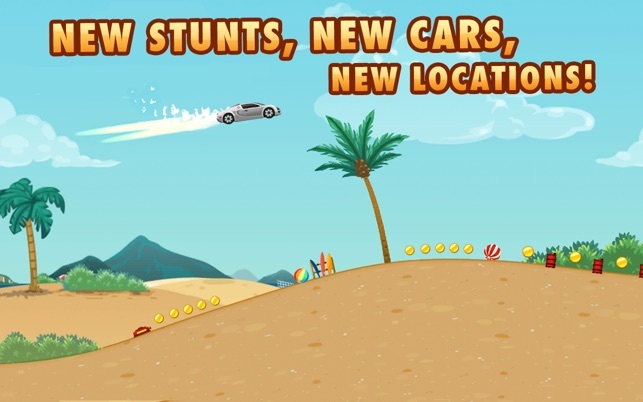 * 6 New Coins Cars - From affordable to deluxe! There's a new car for every budget. * The Epic Chopper - Hop on and get a super head start. Will you be lucky enough to find one? * Epic Power-up Streaks - Epic power-ups are now cheaper when you purchase a second and third time. * New Location - The Countryside. * Added a confirmation message on restart of a run. * Added the option to upgrade your car right from the results menu. * Added a confirmation message on purchase made in the store. Enjoy and please tell your friends! I’ve been playing the game for a while in Full Screen Mode… mainly because there’s no way to revert back to non-full screen in-game. No “exit” button or “quit” button. I have to force quit each time. Seriously? Fix that. Otherwise, great and addicting game. Can be played for 2 minutes or 2 hours. Sometimes I like deep games, but don’t have an hour to invest in each sitting. That’s why I like this game so much. I can do one or two runs, then move on to something else. Or play for an hour straight and still have a great time. Fix the “exit” problem and you’ll get your 5 stars. Seems like an obvious oversight. It’s been a while since I’ve played this game, and when I came back to play it today my level was reset from level 31 to 17 (Game Center still says that my highest level in the leaderboards is level 31, but now I’m back to level 17). 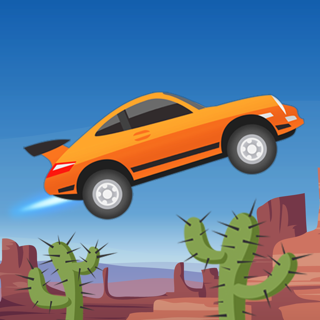 The challenges on my cars also got reset with the distance, The Compact’s challenges got reset from about 98% to 15%! 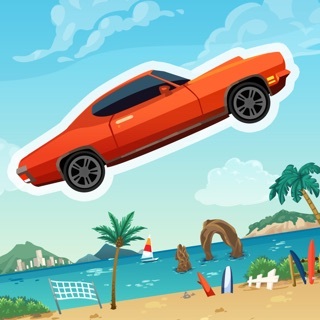 For The Racer, The Rally, The Jack, and The Dragster, their distances were reset to 0m, and their challenges were also reset to 0%. So basically my level, car levels and distances were reset. As I said great game can’t be played for a few minutes or a few hours. Really fun almost infineate only bad things are little to hard to get dollars and was a glitch were I had to delete it and redownload it. But one of the best things is it cloud saves to I didn’t loose all my progress! 9/10 and for all ages im fourteen and I love it.